When you hear the phrase “costume jewelry,” you might be tempted to think about actresses on the stage. However, when the term was coined in the 1920’s, a costume was not merely something worn in a play, movie, or on Halloween. The common use for the term costume was to apply it as we might apply the word outfit today. It simply meant the clothing items you put together to wear at one time. Fashion costume jewelry is a term that originally implied that you wore it to go with a certain outfit, or costume. Because it was not made of precious metals or gemstones, costume jewelry was considered somewhat disposable and replaceable when the current trends changed. 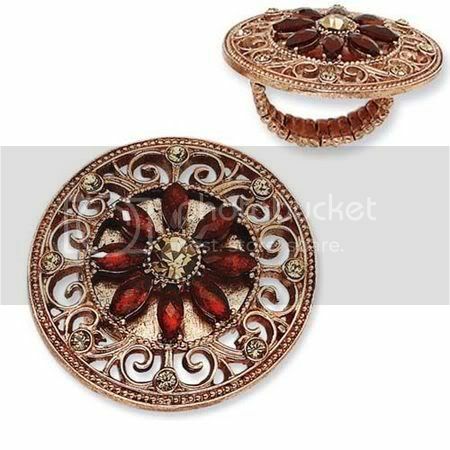 Bracelets, rings, necklaces, and brooches were, and are, all created as a part of fashion costume jewelry design lines. Some of these lines are offered by fine jewelry designers as an affordable alternative to their more expensive lines. These designers will normally use quality manufacturing practices, have a solid design aesthetic, and make use of materials that are the highest non-precious level of quality available. 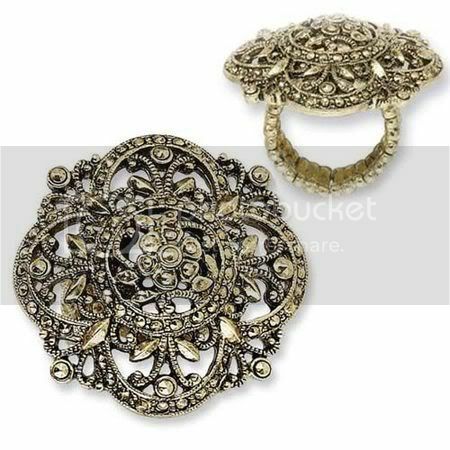 As time goes by, this type of costume jewelry has become very collectible and valuable.